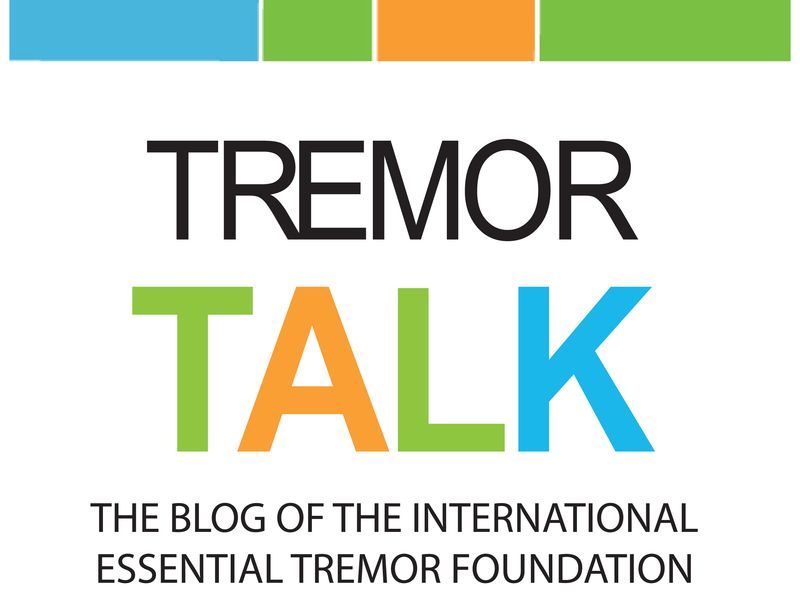 Thank you for helping spread ET awareness in your community! Please be sure you are ordering enough materials for your area, but no more than you can reasonably distribute. Although these materials are free to you, they do cost the Foundation, so your thoughtfulness is appreciated. - Area movement disorder center or clinic ... be creative! 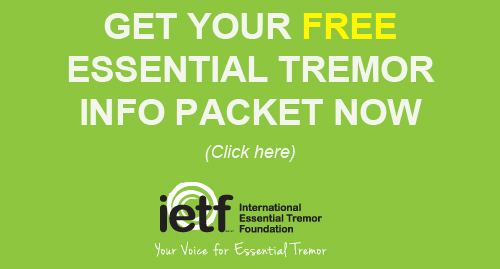 Please complete the following form to order your free, 11"x17" Essential Tremor Awareness posters. Please consider making a donation to help offset our shipping costs. International requests over 5 posters require a minimum $10 donation. Thank you for your willingness to raise awareness in your community by distributing these posters!